It’s that time of year again – it is award eligibility time! Today, we’re talking about the Hugo Awards and putting together our obligatory award eligibility post. 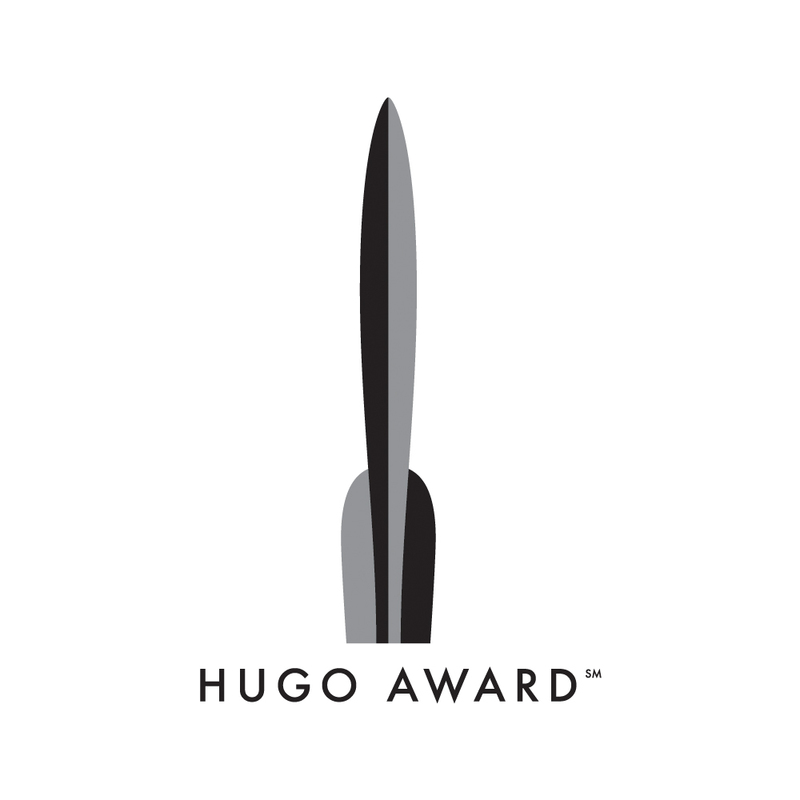 The Hugo Awards are a fan award and one of longest-running and most prestigious under the SFF umbrella. Each year the winners are announced at the World Science Fiction Convention (aka WorldCon). Worldcon 2018 will take place in San Jose, California from August 16th-20th–at least one smuggler will be in attendance! Not everyone can make it out to WorldCon each year–but even if you cannot attend, know that ANY SFF fan can sign up for a supporting membership ($50) which gives you the right to nominate and vote for the Hugos – this year’s nominating process is already open! For more information on how to become a member, check out the WorldCon 76 website and the official Hugo Awards website. We are currently eligible for the Best Semiprozine category. Our 2017 Year in Review lists some of the best content from our blog last year for your consideration. Last year, we were delighted when Octavia Cade’s regular column here on The Book Smugglers detailing the complex relationship between food and horror won the Sir Julius Vogel Award this year for best Fan Writing. To celebrate, we collected all of Octavia’s essays–and expanded and added two new ones–in Food and Horror: Essays on Ravenous Souls, Toothsome Monsters, and Vicious Cravings. 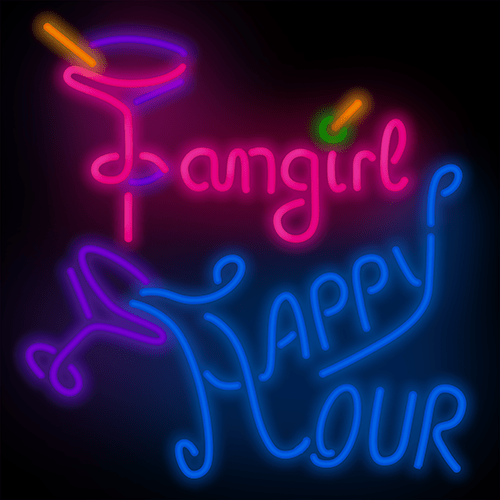 Fangirl Happy Hour: the ongoing podcast that Ana co-hosts with Renay. Thank you for considering us and our authors! You had to be a member by December 31 2017 to nominate. Currently joining members can vote on the final ballot. Nominations close at the end of March.